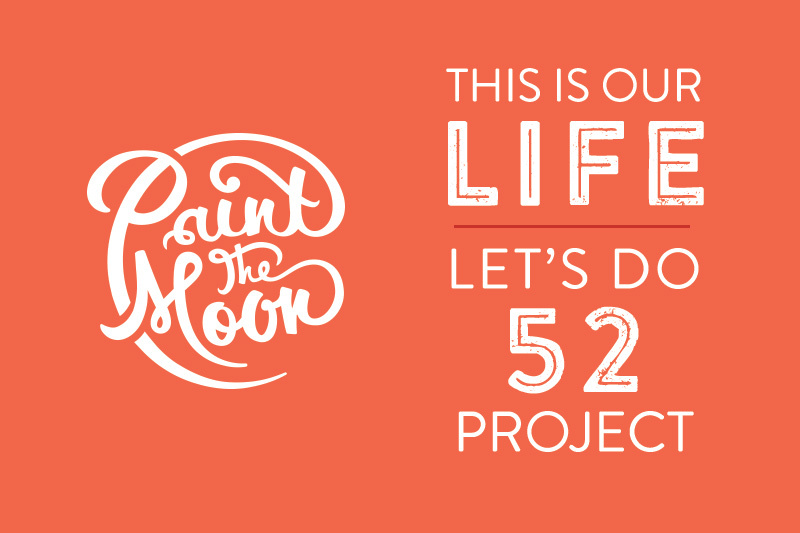 Another amazing week of submissions from our members in our This Is Our Life and Let’s Do 52 Week projects! I so enjoy going through all the wonderful photos and memories you’ve captured and shared in the group. This last week’s theme really spurred an incredibly diverse group of moments captured and had me laughing out loud as I browsed through everyone’s photos. For those interested in lifestyle photography and wanting some helpful tips and examples, please check out the master post for This Is Our Life. 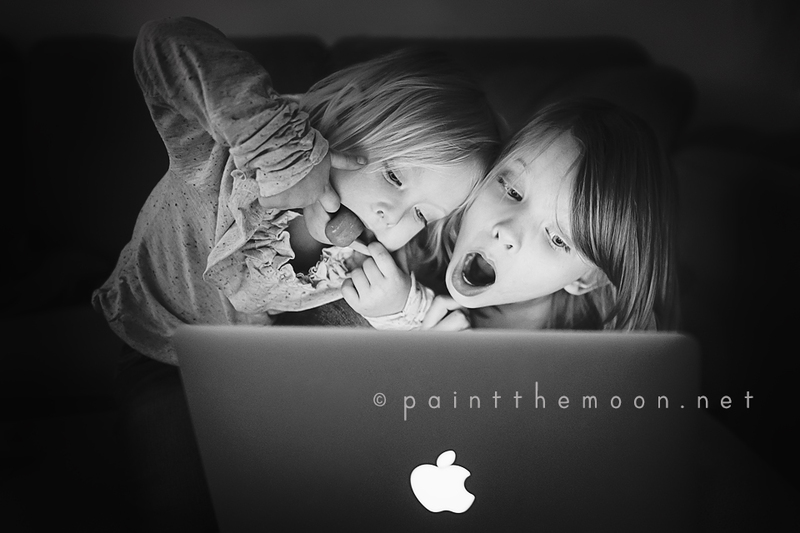 Edited with Luminosity actions – Lavish BW and Rich Deep Matte. Shot in the near dark and taken with a Nikon 24mm 1.4G lens at ISO 2000, f1.4, 1/160 second. Before we get to the featured images of the week, here is the prompt for week three of the This Is Our Life project (This Makes Me Wish I Could Freeze Time). Again … try to really think outside the box here – we all look at our little one’s faces and wish we could make them stay little forever – but try to really concentrate on the details versus just another photo of their beautiful faces. What about the way their chubby fingers grasp their favorite teddy bear … and those messes that we sometimes curse having to pick up again and again – think about how you might miss those precious favorite toys strewn here and there when they are all grown up … a special look between a little girl and her daddy as he greets her at the door at the end of the day. The way my two year old wakes up instantly smiling every morning, strokes my cheek and climbs on top of me as she says, “Mowning, mommy,” tugs at my heart strings and makes me wish I could just stay in that moment for a bit longer. And this project is not just for those with children … how about wanting to freeze time during that oh so peaceful morning cup of tea or a perfect girl’s night out with your best friends? 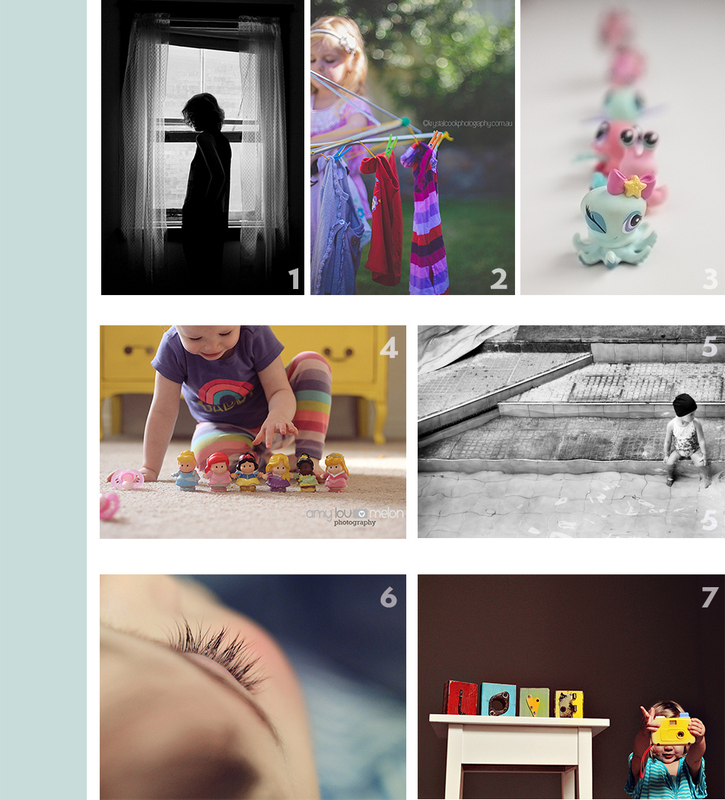 And now to our second week round up of featured images from the member pool for This Is Our Life. Remember that this is just a “random picks” grouping – not a contest of any sort or a “best of.” There were an overwhelming number of fabulous and hilarious images submitted and it was again very difficult just picking a few to feature! See the original photo post by clicking the corresponding number link below the collage.